A woman who abhors the thought of seeing premature fine lines on her face and neck must make sure that she wears sunblock daily and applies moisturizer in the morning and before going to bed. When I was a young girl, I’d often see my Lola perform her evening skin care ritual as I was tasked to massage her to sleep. She still hasn’t let go of that habit and would ask me at times what good products I’ve tried and would recommend to her. 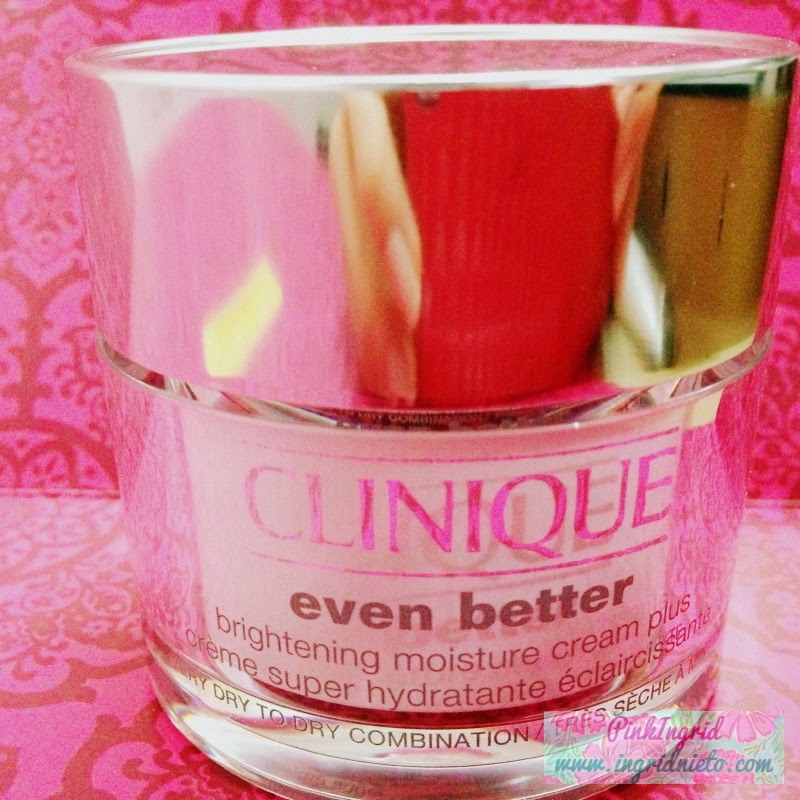 I finally finished my bottle of Clinique Dramatically Different Moisturizing Lotion and began using my Even Better Brightening Moisture Cream Plus five days ago. The pot can fit into the palm of your hand. It carries the clean, simple and elegant packaging Clinique is known for. It may be a little bulky if you take it with you when traveling. 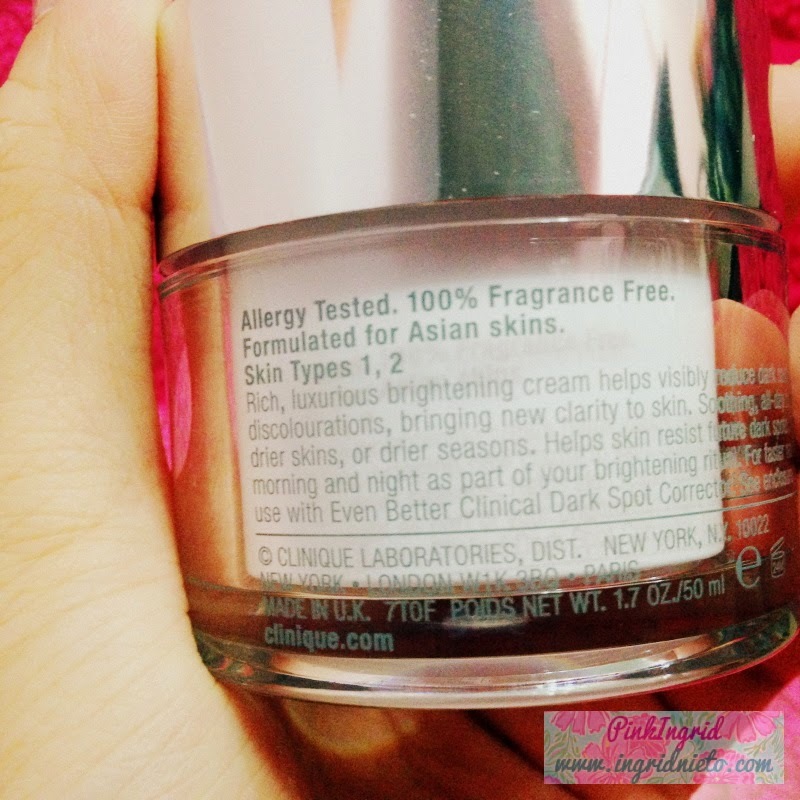 I love that it’s formulated for Asian skins, is allergy tested and easily-absorbed by the skin. The white cream plumps the skin with an appropriate amount of hydration that doesn’t feel too heavy or sticky (perfect for our bipolar weather–sometimes you wake up and feel like it’s still summer, and then it gets all gloomy and rainy towards the afternoon. Seriously weather, make up your mind!). 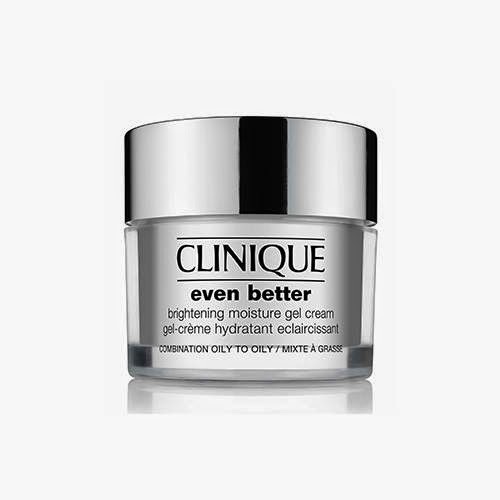 It claims to brighten and release luminosity from within, as it helps retain the skin’s moisture. I just started using this 5 days ago and I’ve already seen an improvement on my skin’s condition and brightness especially in the morning. It goes on well under sunblock or BB cream and a light dusting of mineral powder foundation. -Those who have combination to dry skin. This might be a little too much for teenage skin but I’d definitely recommend this to those in their 20s to early 30s.